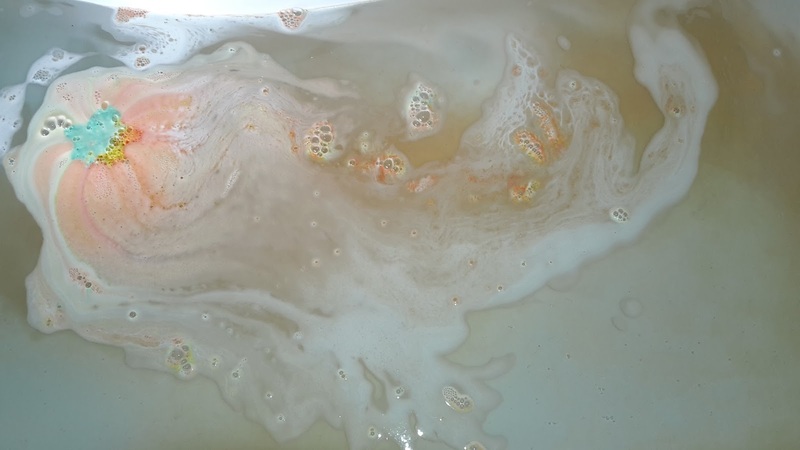 Another week another Lush bathbomb to turn my bath water into magical colours. 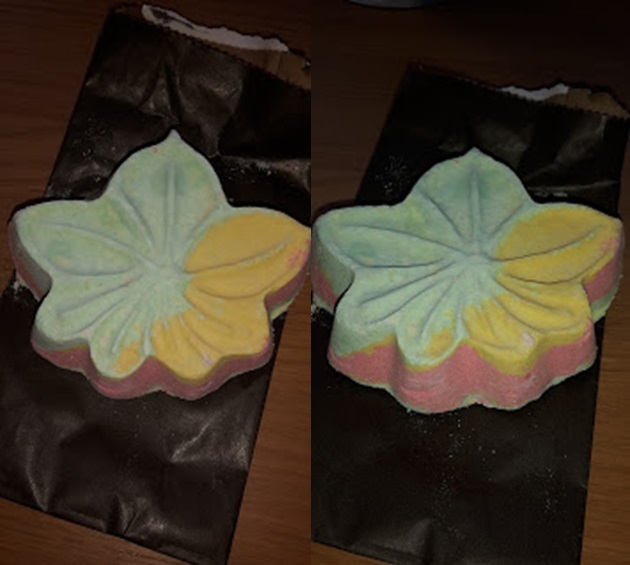 This week I am using the Autumn Leaf bathbomb, I have seen so many instagram pictures of this bathbomb and I knew I had to give it a try. The colours that erupt from this sort of show the transition of colours a leaf goes through during autumn. Lots of greens, oranges and reds making the bath an autumnal dream. 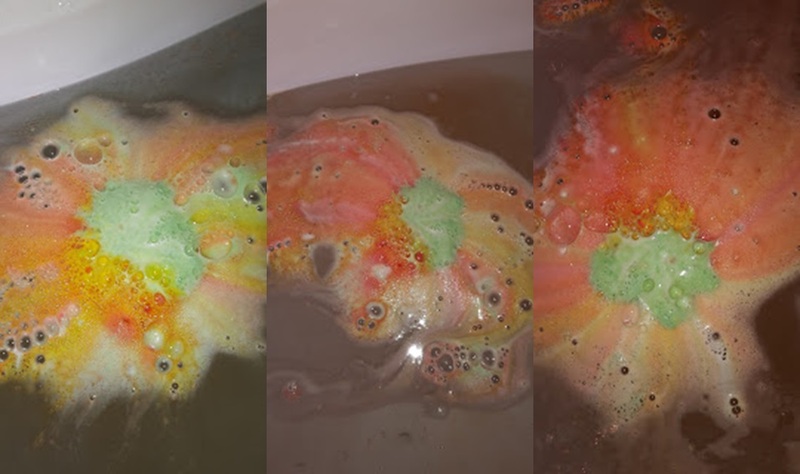 This has to be my favourite bathbomb yet it added so many different colours and smells wonderful. Have you tried this bathbomb from Lush? What did you think?